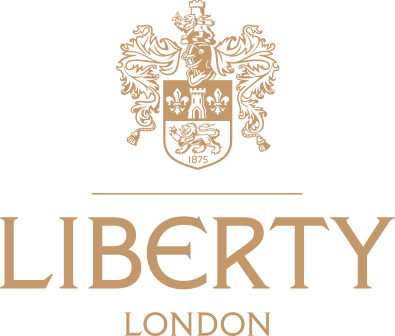 As an iconic British retail brand with globally-renowned heritage, Liberty London’s online presence needed to be able to exemplify the experience and ethos of its flagship London West End department store, with a strong focus on customer service and choice. 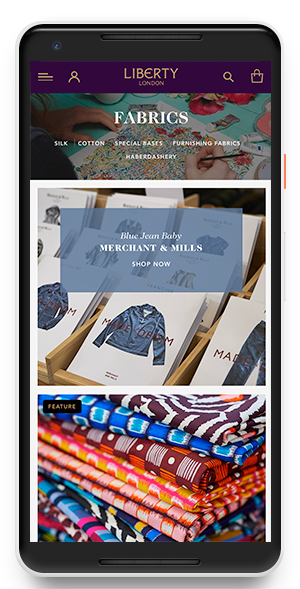 Liberty London knew it had so much more potential through expansion of its eCommerce capability that it wanted to capitalise on following their launch of a new Salesforce Commerce Cloud platform. Salesforce Commerce Cloud is a market leader in cloud-based service for unifying the way retailers and brands engage with their customers regardless of channel or device. The aim is to enable them to provide seamless customer service and experience whether customers are online or in stores. 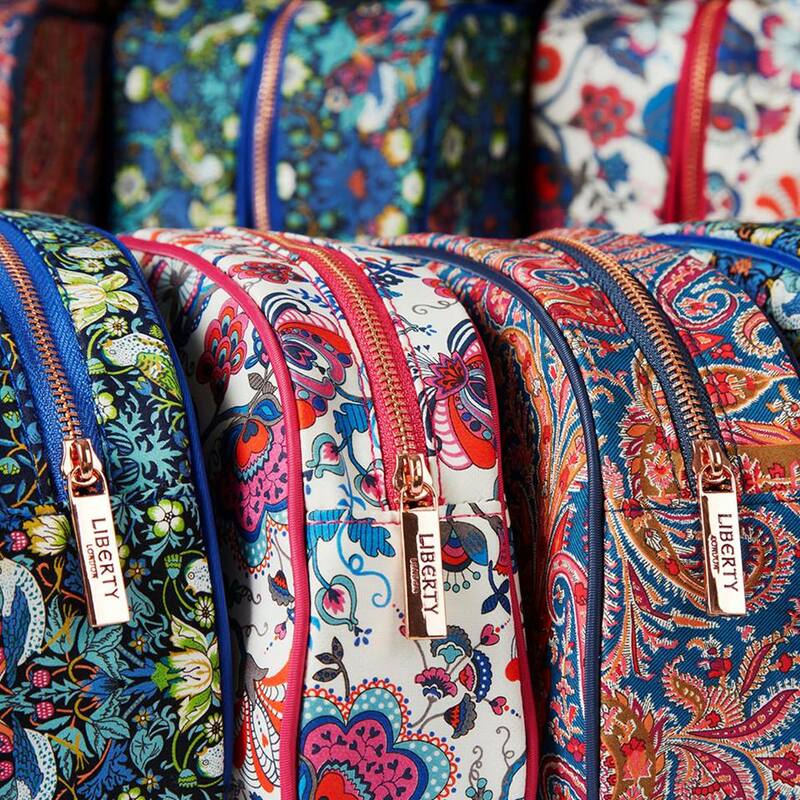 Synonymous with the city its shop stands in, Liberty London is a brand driven by discovery. Born in 1875 from the adventurous and disruptive spirit of Arthur Lasenby Liberty, the brand has remained true to its heritage and is famed for its print, fabrics, and design. The iconic Regent Street shop encompasses six floors of fashion, beauty, childrenswear, accessories and homewares – bringing together the world’s leading premium and luxury brands and housing them alongside its own Liberty London collection. With a move to embrace its significant global recognition, the company upgraded its investment in eCommerce and implemented Salesforce Commerce Cloud in 2016. In 2017 through a process of competitive tender, Tryzens were selected as the Systems Integration partner to help them enhance their website to expand the reach of their brand in domestic and international markets and improve customer experience with the aim of significantly increasing sales in the medium-to-long-term. Liberty London set about finding an experienced partner to develop, maintain and support its eCommerce operations, and enlisted the help of eCommerce specialists, Tryzens. Tryzens took the time to understand the company’s requirements, utilising its extensive experience of implementing and supporting a wide range of eCommerce platforms, to begin the journey in supporting Liberty London. One of the most important benefits of Tryzens’ work has been to enable Liberty London’s website to support planned growth, ensuring it is flexible enough to enable the retailer to quickly adapt to changing demand and simplify enhancements based on measured variables and KPIs.